Let us think about it. 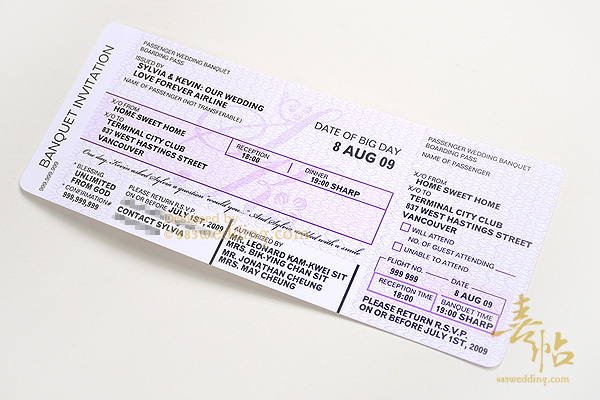 You will be issuing a boarding pass wedding invitations to your guests. Your guests will need to bring this invitation card along with them in order to attend your event (otherwise they will not be able to get into the “flight” =p). This idea will be extremely interesting. And this will certainly be a good option if you want to go for something which is not traditional and at the same time elegant. 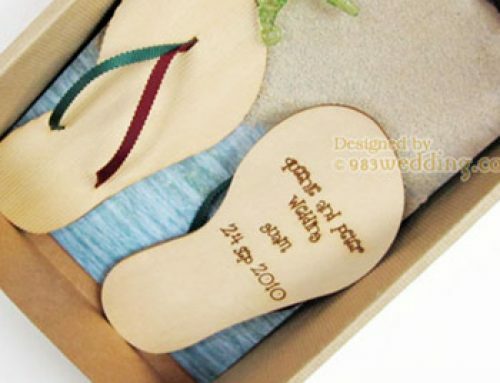 This idea is especially interesting if you are going to have a destination wedding. 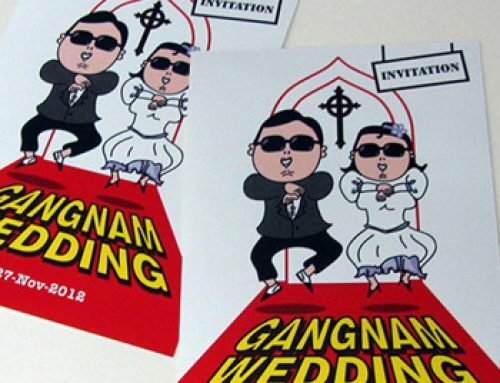 In fact, a part of the wedding card can be torn off. You can use this part as the RSVP card. Your guests can send you back this part and let you know if they can come or not. You can also ask the guests to bring the torn off part along with them when they come. This part can be used for a lucky draw. It is always interesting to have a lucky draw at the wedding reception. The possibility is unlimited to this end. You can also combine the boarding pass wedding invitations with the use of passport wedding invitations. Of course you will need both the boarding pass and the passport when you are going on a vacation. 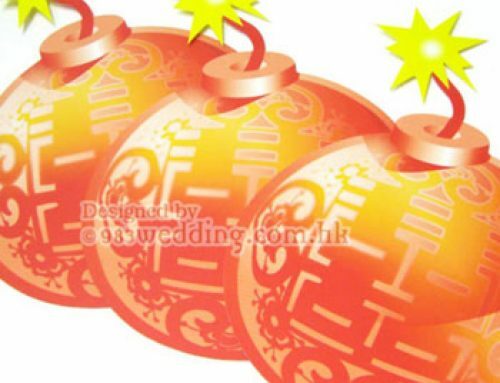 To this end, it will be perfect if you are going to have an overseas wedding. 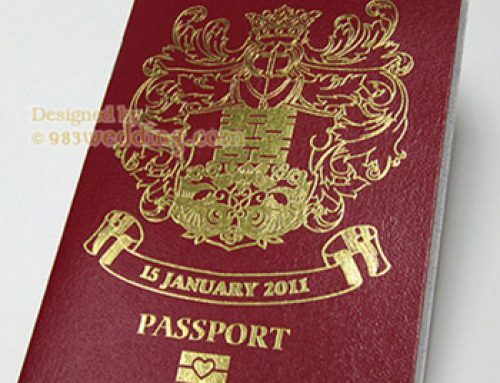 Be sure to ask the guests to bring both the passport and boarding pass when they attend your wedding. By using a special wedding card, you will be able to make your destination more memorable and interesting. 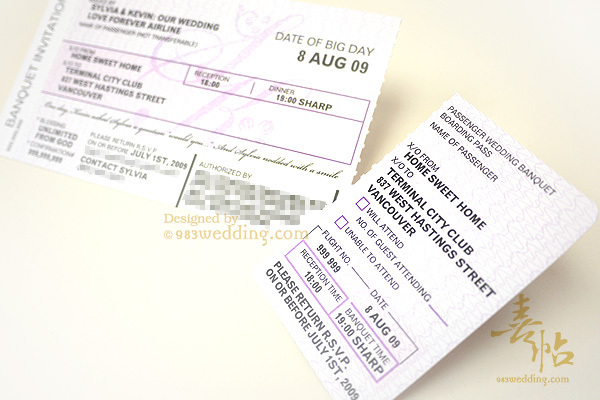 As in the case of plane ticket wedding invitations, it is totally possible to personalize the boarding pass design. One of the ways will be putting your monogram as the background of the card. It will look like to logo of the airlines. On the other hand, you will also personalize the card in a sense that you will be personalizing it for each guest. Again, this means that you can print the names of your guests on the cards. This is a very sweet gesture. Every card is different and every card is unique for a particular guest. RSVP information would be added on the torn off part. 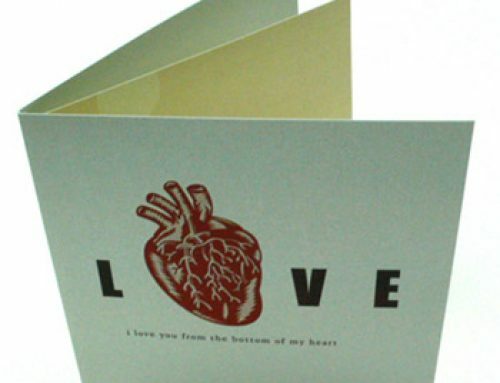 250gsm Match Maker paper with full-color printing on ONE side. Each ticket with guest’s name printed on it. With round corner and scoring/perforation line.